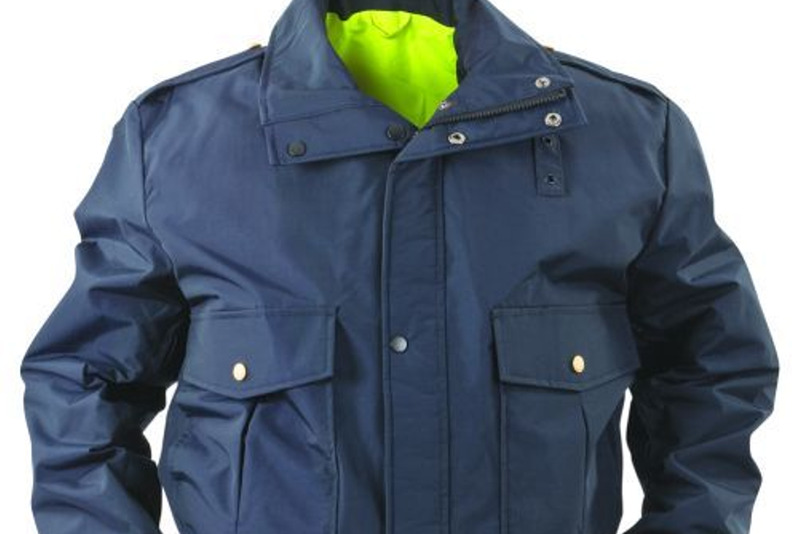 What should you consider when looking at outerwear for duty or most any foul weather? First, versatility. Because quality outerwear is expensive, it needs to serve for at least three seasons out of the year. The second item to consider is whether the outer jacket is truly waterproof or just water resistant; there is nothing worse than being cold and wet. Last is the price. If the clothing breaks the bank it will cause issues.